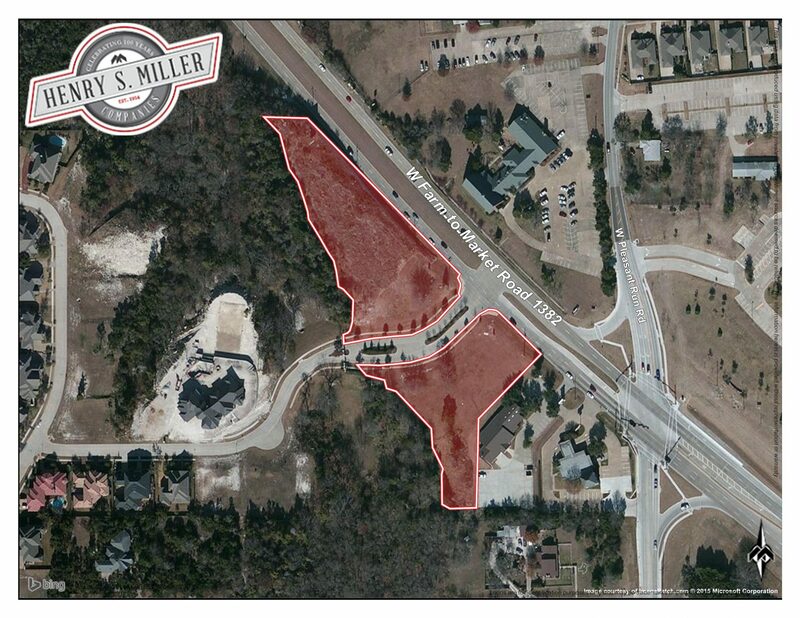 500 W FM 1382, located in Cedar Hill, TX features Two Parcels Available with ±1.71 Acres and ±1.63 Acres. 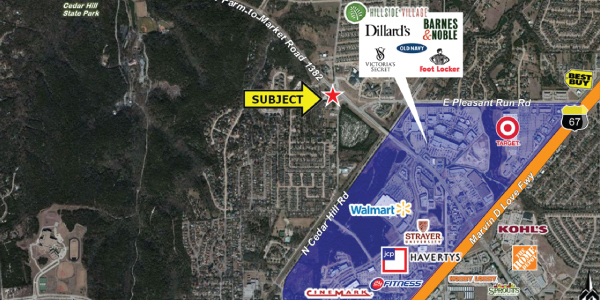 This Property is Ideal for Family Entertainment, Retail, Event Venues, Hotel, Office, or Medical. 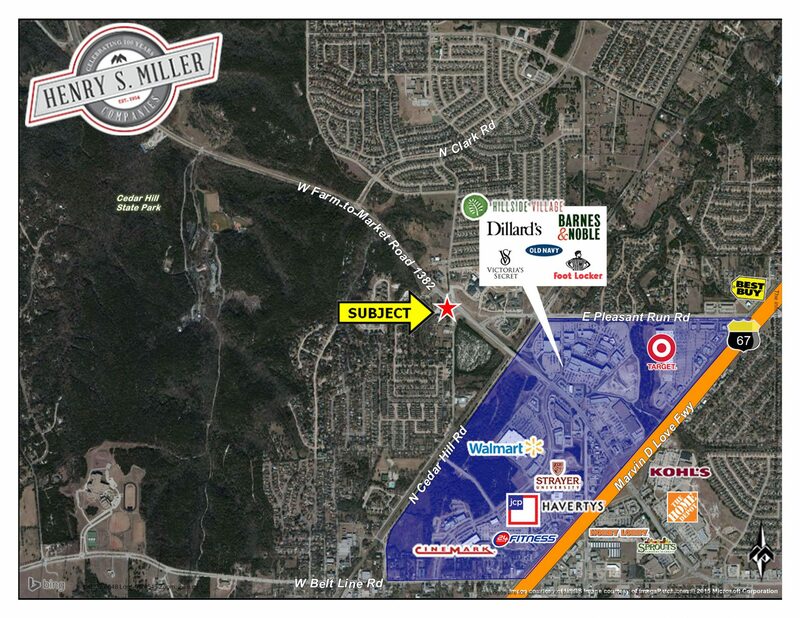 500 W FM 1382 is located in the South Western part of the Dallas Fort Worth Metroplex. 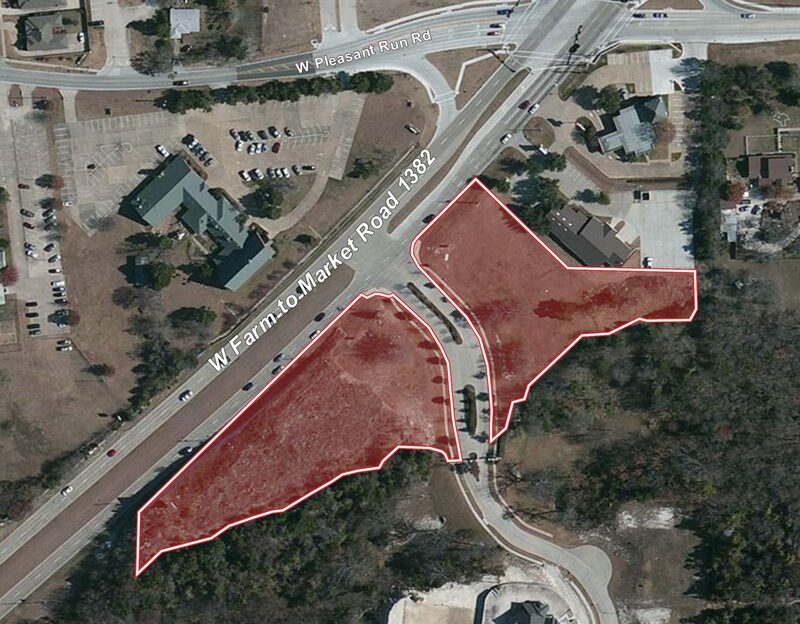 This property is at the intersection of FM 1382 and W Pleasant Run Rd.